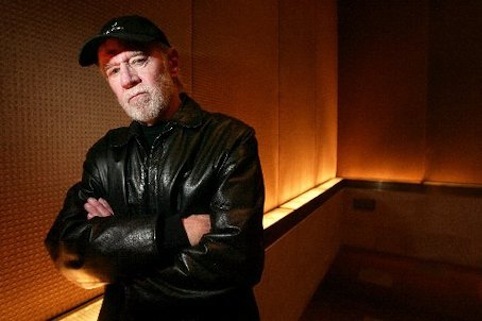 HBO will commemorate the late George Carlin by repeating 11 of his record 14 standup specials for the network, including both the first and the last. ***HBO has renewed In Treatment for a second season. Principal stars Gabriel Byrne and Dianne Wiest will return, with actors playing their patients to be announced later. ***Comedy Central's The Daily Show is adding Wyatt Cenac as a full-time featured correspondent. He'll assume that role on Wednesday, June 25th with an "investigation" of senior voters in Florida. Coldplay also will appear and perform on that night's edition (10 p.m. central). Cenac made his Daily Show debut on June 3, telling anchor Jon Stewart that the boring presidential primary season reminded him of Lost.